Bespoken to meet the needs of the slope-style, dirt-jump junkie, the Overture was engineered to compliment trick variations through its grip-able and pinch-able, yet slim and highly-mobile shape. 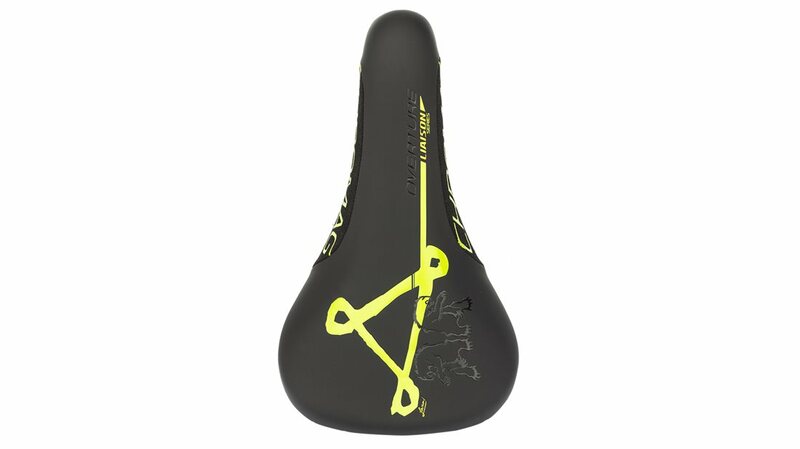 As Brandon Semenuk's signature design, the Overture features a silicone printed pinch area with slight flares at the tail to compliment leg-pinching and no-handed moves. 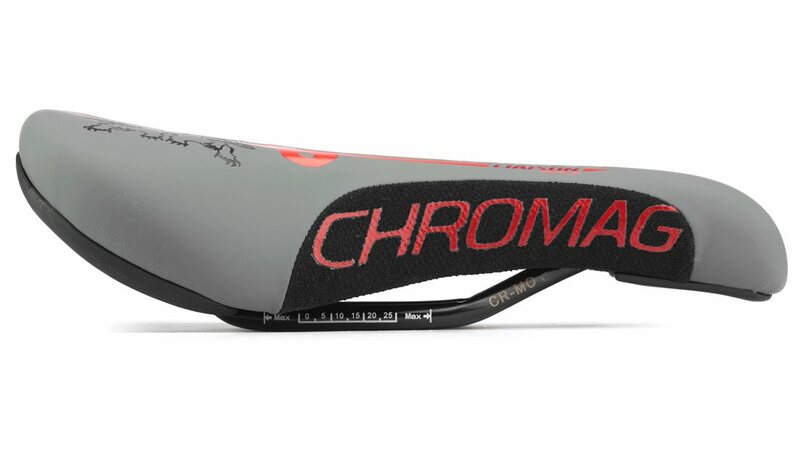 The 8mm Chromo rails provide a sturdy, hard-wearing connection for going big instead of going home. Second one I've bought! Perfect balance between firm and cushion and awesome colors! 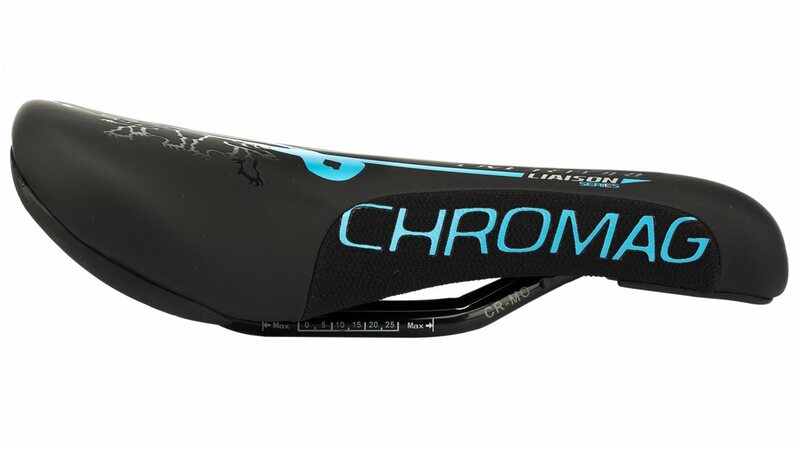 Awesome saddle for INTENDED USE! 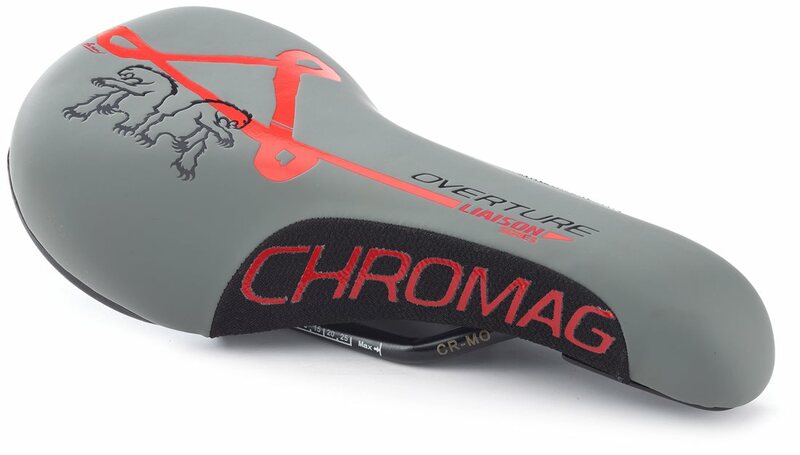 Bought this seat in the grey/red. Absolutely love it! 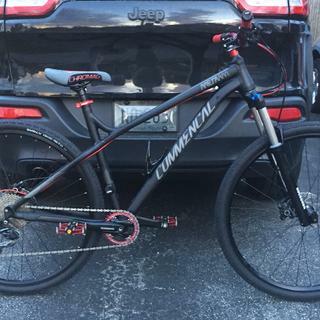 It's on my mountain bike which I ride trail and dirt job with. On the smaller side but still gives support. Perfect for what I was looking for. I've tried about a dozen saddles and this one fits me the best. 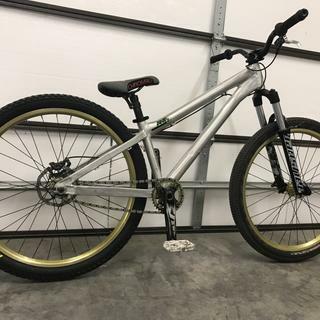 I use it for trail riding and it is very comfortable and doesn't get in the way when you drop it for the downhills. Very light and strong. Unquestionable quality. It arrived very fast and the negotiation was very simple. 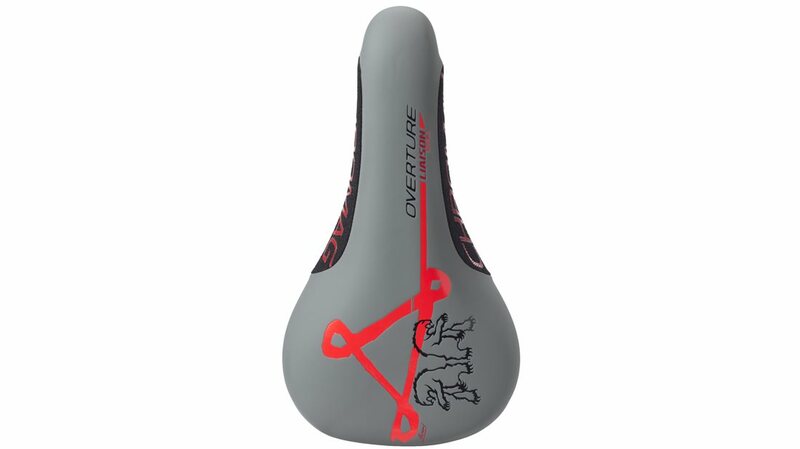 Saddle is very comfortable, great grip when needed and shorter than original seat. 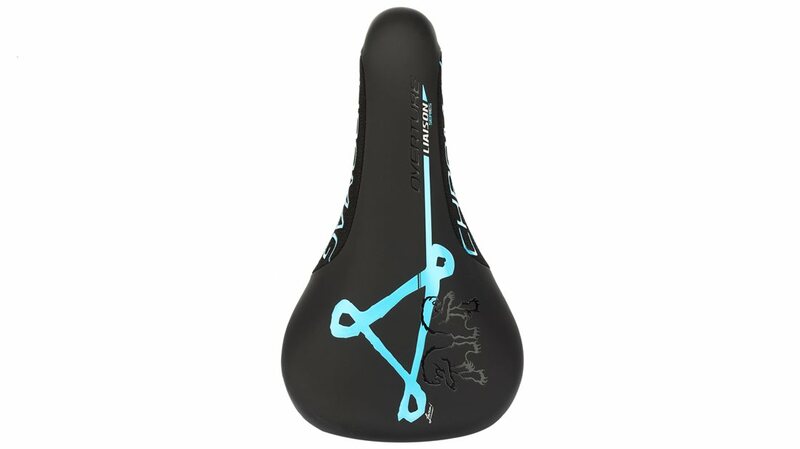 Great quality and good seat profile. Easy to pinch in the knees but out of the way when your throwing some steez. 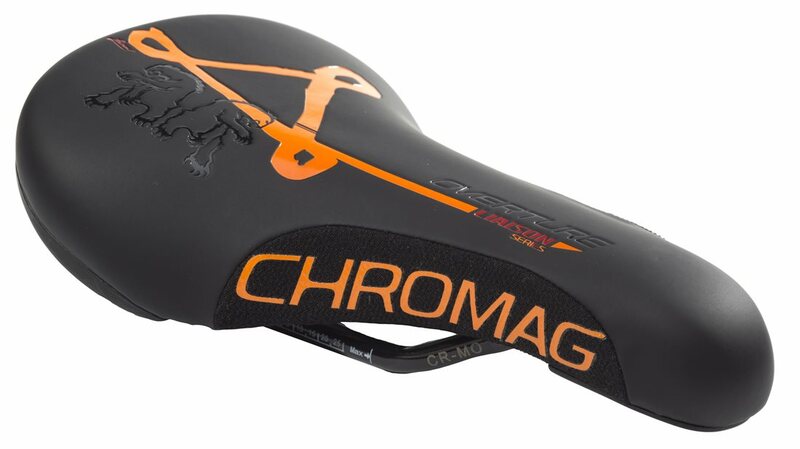 Great jump/freeride seat. Solidly made, looks awesome, comes in colors...what more could you want? Very comfortable and not stupid heavy. 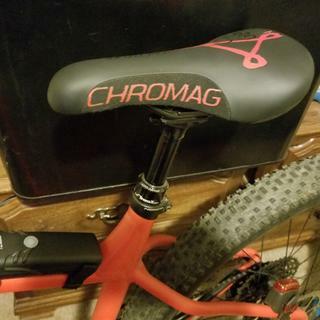 I needed a new seat for my dirt jumper and this was perfect. It seems well made and works great. Strong saddle, one of the few left that has an 8mm rail with a brace. I bent the Xc saddles rails like wet noodles. 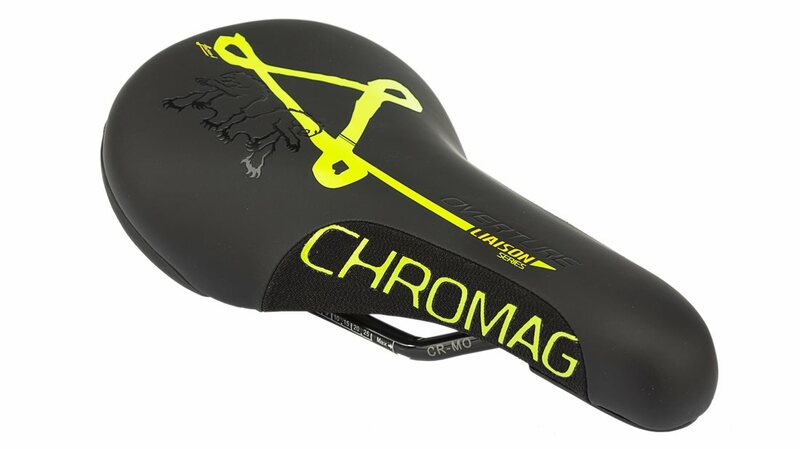 I like a thicker seat, used to riding BMX over the years. This seat is more in line with the comfort level I'm used to from BMX. I love it! Great seat and it’s made very well. Had to get the orange to match my fatboy!!! 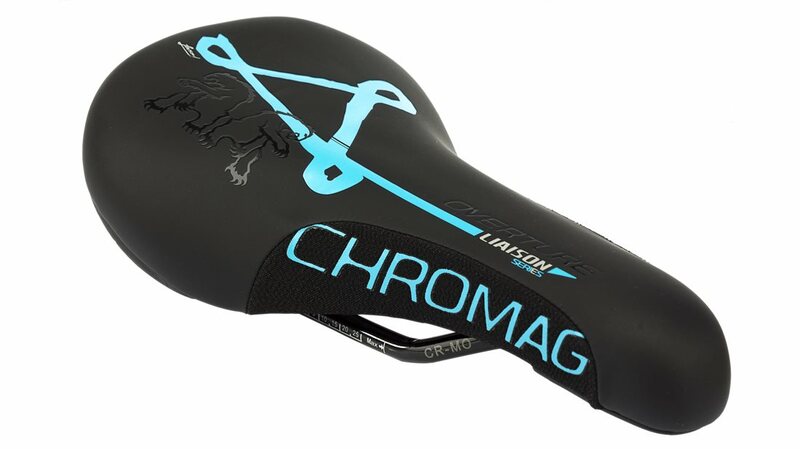 This seems to be a well made sturdy saddle. It looks awesome and i don't get that shifting from left to right while peddling up steep hills seated. Overall I like this seat but it does have it's cons as well. It is smaller and narrower than I expected and even though I don't get the shifting of my nether region it isn't a super comfortable seat to sit on. If you primarily ride down hill you'll love this seat. If you ride seated a lot you'll probably be better off with something else. 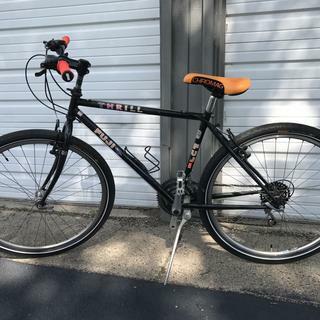 I'm excited to really put this saddle to the test this summer, but for the time I have on it so far, it's a great size and shape, and the textures on the side make it super easy to pinch. Got this for my DJ bike. Originally had some ancient unpadded mountain bike seat that bruised up my legs. This one is nice and padded. Ding one star for being a bit expensive. It's narrow enough for my thick thighs to get by when getting behind my DH bike on drops and steep descents. Its short and stays out of the way. It is there when I need a seat though and it relatively comfortable. Would purchase again. This seat is extremely uncomfortable. I wouldn't get it unless you like having a swollen perenium or plan to literally not ever sit on your bike. It gets 3 stars only because it looks good on a bike. 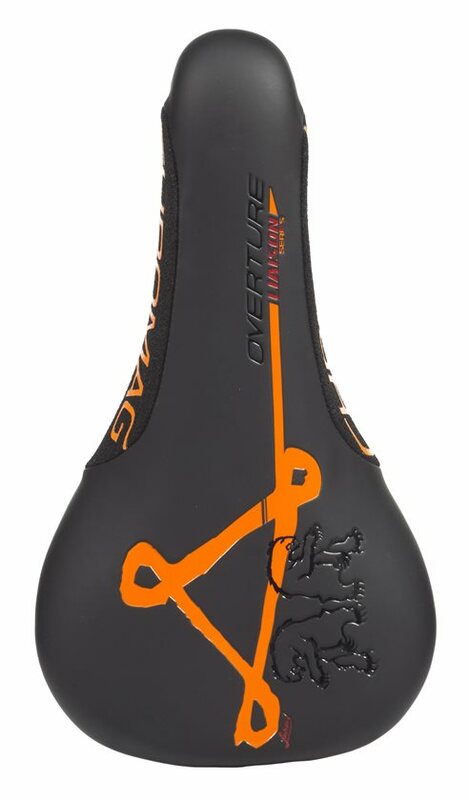 Looks good but is obviously made by the same manufacturer that my odyssey saddle came from that only cost $30. In fact the carcass is identical. I hope it lasts longer, and doesn't start rattling. The sale price was pretty good, but I don't think I would pay $50+ knowing it's just another generic OEM branded part. And… no sticker! do u need to bag seat on rainy days? 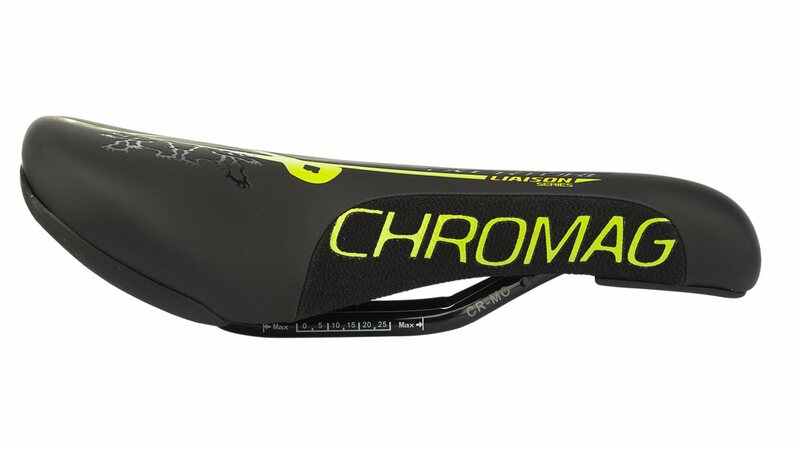 BEST ANSWER: These are leatherette, not real leather like Brooks saddle, so water will not damage it, but the saddle will get wet on rainy days.